Like most blanket generalizations this one is simply not true. In fact, 84% of CEOs and VPs say they use social media to help make purchasing decisions (Webbiquity). 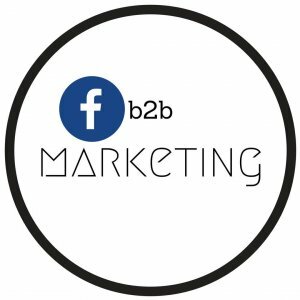 Facebook Ads most certainly can and do work for many B2B companies. 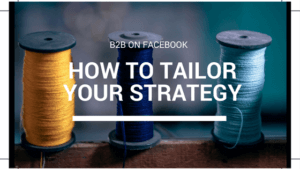 You just have to tailor your strategy a bit differently than you would a typical B2C campaign. 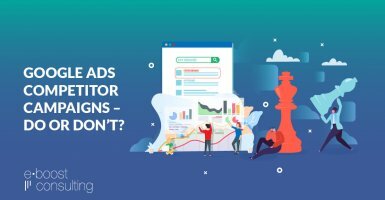 This post will help you find the right decision makers on Facebook, learn how businesses interact with other businesses, and learn how to measure the success of your B2B campaigns by tracking leads across various devices (desktop, mobile, tablet) along the longer B2B sales cycle. The information users share on Facebook. Third-party data from Facebook trusted partners. Your own first-party customer data, including CRM data or pixel data. All three of these buckets contain gold for B2B marketers. 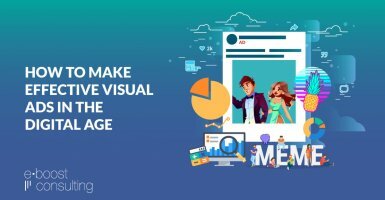 You’ll find a huge audience of marketing professionals on Facebook identified by their profile information (1), online behavior (2) and previous interactions with your company (3). Test targeting options across each bucket to find out what works for your unique market. Pro Tip: Utilize “Lead Ads” to collect B2B lead information directly on Facebook. 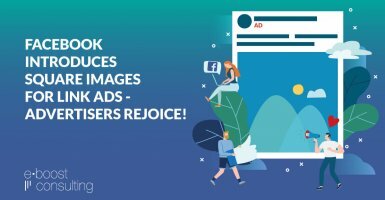 These ads typically produce stronger conversion rates because people do not have to leave Facebook to go to your website, removing a key source of friction from the conversion process. Reach the right person in their target audience. Remarket to people who have shown interest in their company. Once you have defined your audiences you need to find the right messaging and format that resonates with them. 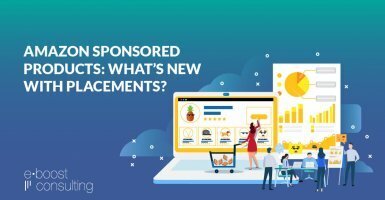 Just as you would for a B2C campaign, you’ll want to test many different placements and ad types to see what drives interest, traffic and conversions. 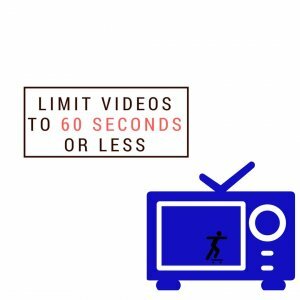 One of the most exciting and effective ways we’ve found to connect with an audience is through video. From 2014 to 2015 Facebook Videos increased 360% and the trend has only continued since then. Video ads can help you illustrate your value proposition in an engaging and digestible way. 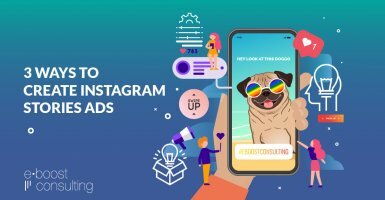 Pro Tip: Remember to keep videos relatively short (no longer than 60 seconds) to keep engagement levels high and to meet the guidelines to deliver ads on Instagram. Once you launch your ads and your audience starts engaging with your videos you now have some juicy data to work with. 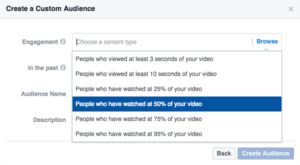 Retarget people that engaged with the video (watched 3 seconds or more, 50% of the video etc.) and adjust your bids and budgets accordingly to focus on those warmer leads that show interest in your brand. 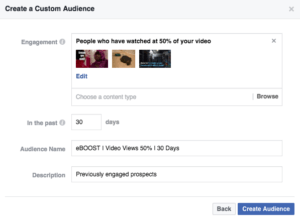 Select videos from your FB page, Instagram Account, or previous campaigns. 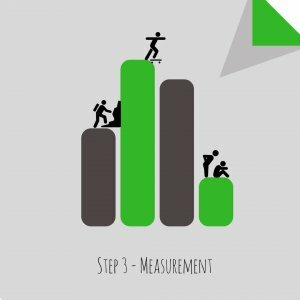 Step 3 – Measurement: Audience, Brand, and Sales. The nature of every business is different. 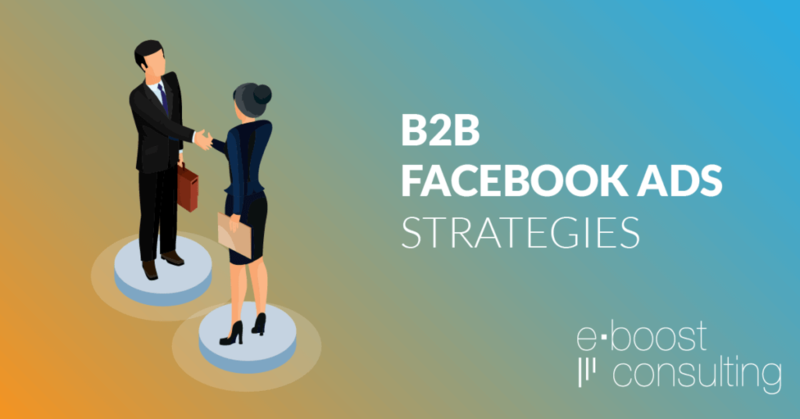 Some B2B companies may utilize Facebook ads to drive online conversions while others may find more value from learning about their audiences for offline marketing strategies. Whatever your goal is on Facebook, measuring results is crucial. 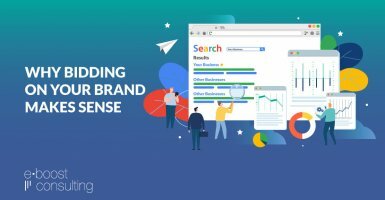 Facebook’s measurement tools provide a treasure trove of data, allowing B2B marketers to gauge performance while continuously modifying and optimizing campaigns to achieve business goals. Audience – Measure and Optimize how you reach your customers. Measure the value of your campaigns using Ads Manager and Power Editor. Both options enable creating and exporting ad reports and customizing metrics in accordance to your business goals. Test two different ads to the same audience or test the same ad to two different audiences (and so on). See what works, scrap the loser and create a new challenger to the winner. Constant A/B testing allows you to continually improve campaign performance over time. Brand – Measure Brand Outcomes. Focus on the metric Estimated Ad Recall Lift (EARL) in ads reporting. EARL is a useful tool to predict and estimate how many people are likely to remember seeing an ad if they were asked within two days of seeing it – measuring top of mind awareness. This metric is useful when comparing effectiveness of various creatives or target audiences. Sales – Measure Sales Outcomes. Online Conversions: Measure the actions people take online after seeing or engaging with your ads. 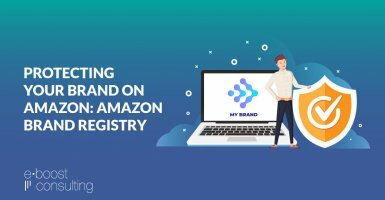 These actions could include signing up for your email list, visiting a web page or filling out a lead form. Offline Conversions: Measure the number of transactions that occur in your physical retail store(s) and through other offline channels (Ex: by phone) after people see or engage with your ads. Offline Conversions API: Offline Conversions API enables businesses to measure how many people made offline purchases after seeing a Facebook campaign – tracking a business purchase to a sales channel. 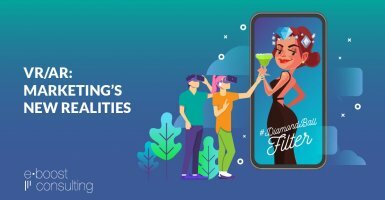 Facebook Conversion Lift: Conversion Lift enables advertisers to measure the true impact Facebook ads have on real people. Using Conversion Lift, advertisers can determine the additional business driven online, offline, or in their mobile app and attribute to people reached by Facebook ads across devices. By implementing these strategies, we’ve helped our B2B clients generate leads, sell their services and products, and promote brand-awareness. The key is in understanding your goals, testing a large number of audiences, ads and placements and accurately measuring what works and what doesn’t. 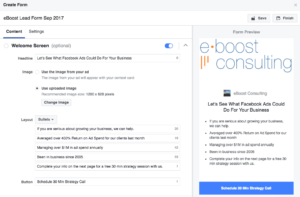 Have you tried Facebook Ads for your B2B business? We’d love to hear what you’ve found works well and we’d love to help if you’ve been struggling. Comment below to join the conversation!